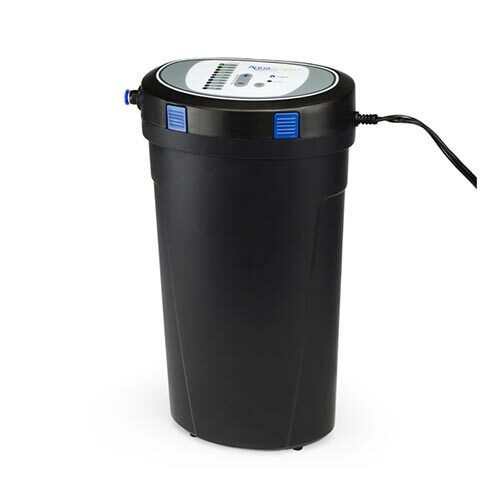 Helps maintain optimum water quality. Easy to use and fully programmable. Can be used on almost any pond/fountain or water feature. Includes a Free Water Treatment.